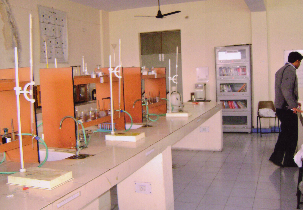 Placements are extremely good in this college. Faculty members are very supportive, understanding and very knowledgeable. They focus more on qualitative teaching. They take special interest and concern in every student’s development. 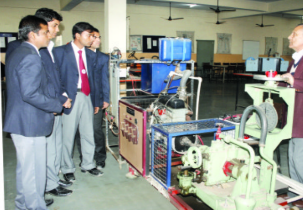 This college has very good tie ups with companies that come for placements. Placement wing also provides inputs to students before they attend the interviews. I have seen success in my career purely because I graduated from this college. Campus life is something that every student would remember even after passing out. Faculty members are very helpful and understanding. They concentrate on every student’s development and give them better inputs so that they can improve. 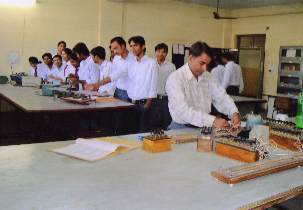 Many companies visit this college for placements. Placement wing also helps and guide students in the best way possible. This college is a super blend of fun and studies. On the whole this is an amazing college to study in. PL tell me about fee and scholarship for OBC non creamylayer candidates? 57% marks in 12th class PCB. What is last date of admission.? 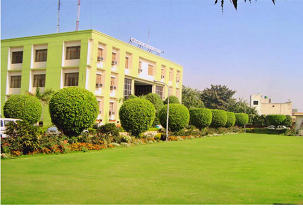 Are you Interested in " Raj Kumar Goel Institute of Technology"? Please provide the following details.